Are you a comic book fan? 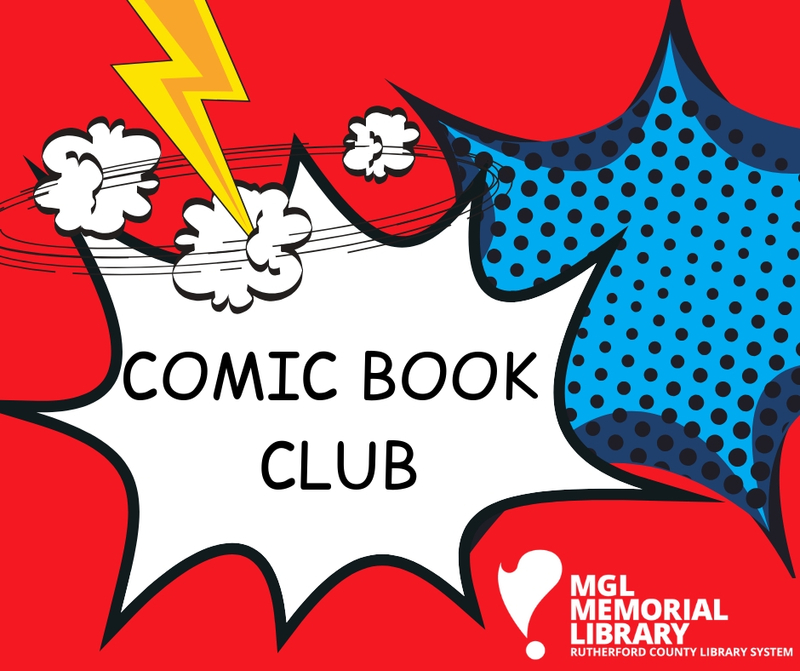 Join us in our discussion of comic books and graphic novels. MGL Memorial Library is located inside the Patterson Park Community Center. Center membership is not required to visit the library.